When a person whom you loved deeply passes away, the only way to deal with the loss is to reminisce on the memories you shared together throughout life. The closer you were, the harder saying goodbye forever is going to be. However, thanks to a cremation urn you can at least keep the memories of the deceased person alive in your home. Many clients tell us that the process of choosing a casket, or having it customised in a particular way, allowed them to accept the loss. The effort that they made while looking for a perfect cremation urn helped them come to terms with the reality, while also placing their thoughts and memories in a tangible object that will be used to store the ashes of that person. The possibility of looking at this item at home anytime will help in getting closure and keeping treasured memories alive. 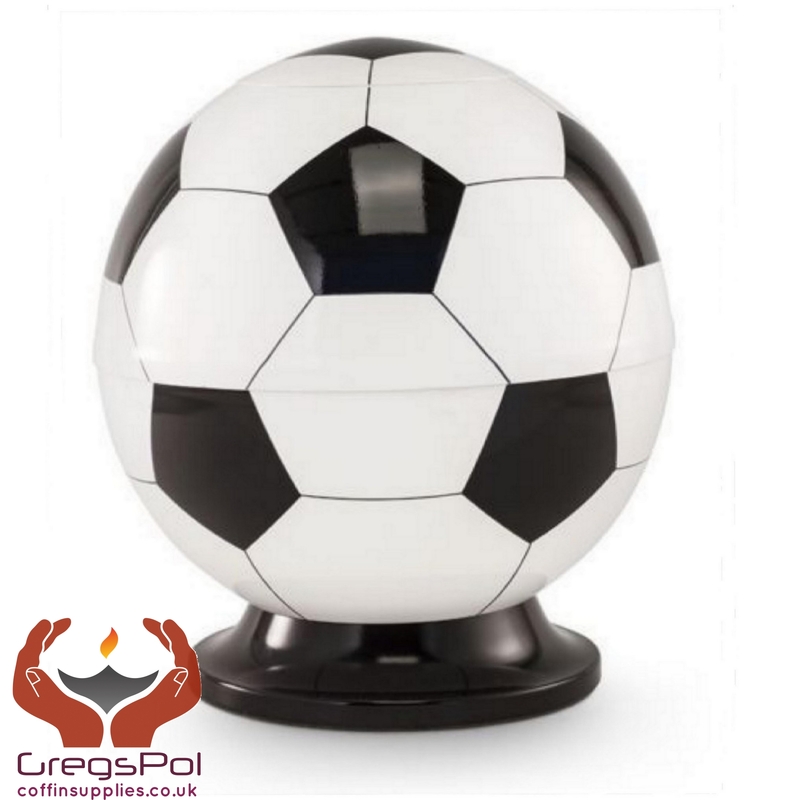 Gregspol Ltd supplies several different types of cremation urns so as to support you in this difficult moment and give you a helping hand in dealing with the need for closure. Our products are all designed in a style and material that offers a dignified resting place for your loved one’s ashes. We have cremation urns for adults, as well as smaller ones for children and for pets, and even keepsake ones. Our products are made from different materials – including wood, aluminium, metal, stone and ceramic. They are all very durable and yet so sleek and elegant in their own way. The colours and designs vary considerably as we have clients who want a modern design, and others, who prefer a traditional look. We make it a point to cater to all tastes and preferences, and as always we guarantee the highest quality and very competitive prices. So if you are looking for a cremation urn that will help you keep the memories of your loved one alive and at the same time make you feel a bit better in terms of properly commemorating their life forever in your home, there is no need for you to look any further. 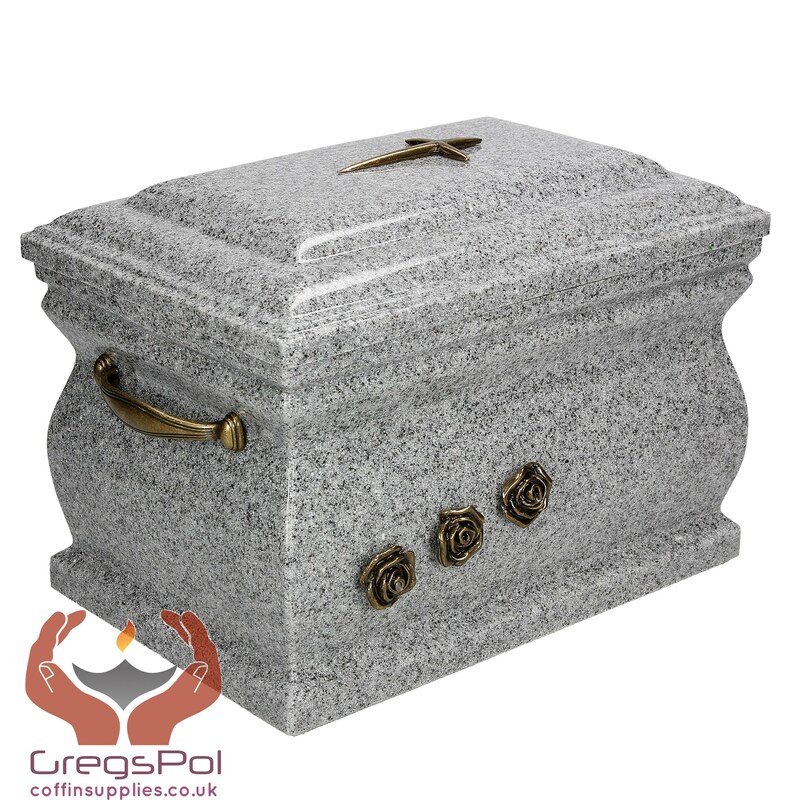 Gregspol Ltd surely has a cremation urn that you will like, and we also offer customisation services so as to satisfy your needs or preferences adequately. We know how difficult this time could be, and we will be glad to offer a little help in making it a bit easier.